Located within the Cascades Overlook Center in Sterling, Virginia, 20164. 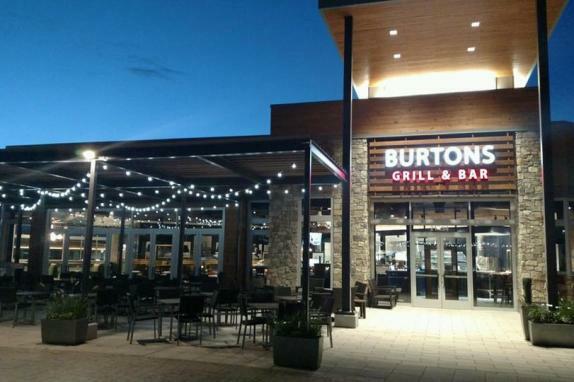 Burtons Grill & Bar is a perfect lunch or dinner spot for locals, also great for power lunching or socializing after work, celebrating something special or enjoying fine wine with appetizers in our beautiful bar and lounge area. 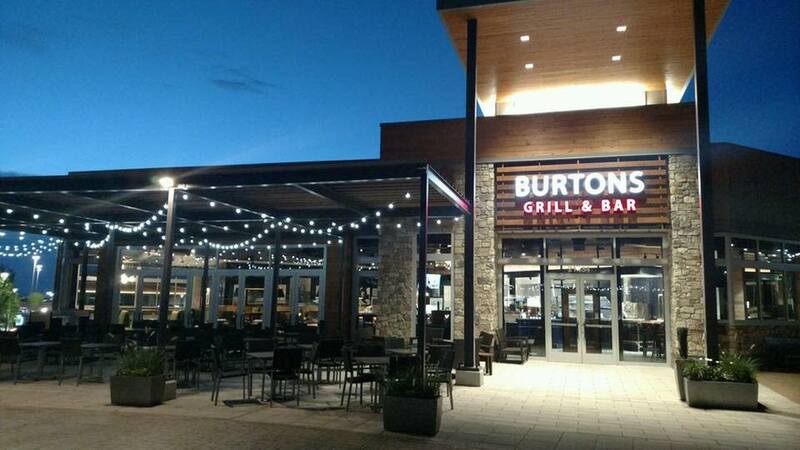 A seasonal outdoor patio is the ideal escape from the office, late afternoon cocktails or a relaxing dinner with friends. Reservations and walk-ins are welcome and take-out is always available.